Shenanigans By The Lake, as the name suggests, is located at the side of Mabprachan Lake in East Pattaya. The food is great, the service is great, and the staff and management are very friendly. 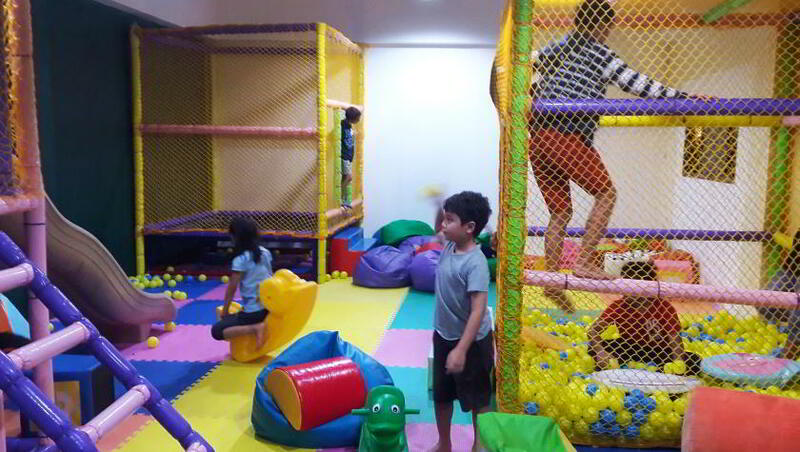 Most importantly for myself and the growing number of families with young children in Pattaya, Shenanigans By The Lake is child friendly. They have spent a considerable amount of time and money on attracting families, and as you can see, there are no half measures. Family Friendly – Shenanigans by The Lake. They have provided a dedicated, safe playroom for children, and I can tell you from my own experience it’s proving very popular. My kid’s first choice of eating place at the moment is Shenanigans. This is great for me because it keeps them out my hair and stops them being a nuisance, it’s great for them because it stops them becoming bored. Course, you can’t keep customers returning merely by being a family friendly restaurant, the food has to be good as well. Shenanigans serve Thai, Western and Indian food, they have an extensive drinks menu including draught Guinness and cider. 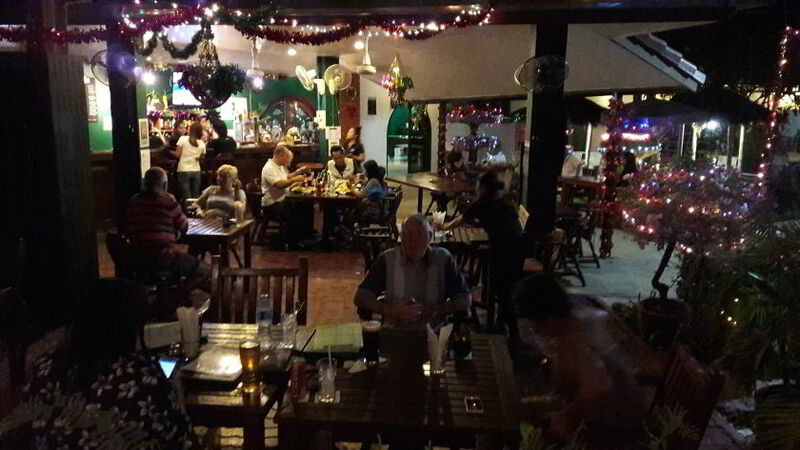 The food is excellent, the fish and chips is recommended, quite possibly the best fish and chips in Pattaya. More features which make Shenanigans so popular include the lakeside location, dine inside or outside, a bar, a pool table, and a car parking area. Address: 11/2 moo4, Phon Prapha Nimit (Soi Siam Country Club), Bang Lamung. Opening hours: 11AM to 12PM every day.